The aim of this site is to provide an information channel between the Council and the community. News and current affairs items are mostly found at Blog posts under About LCC. You can find ratified Council Minutes under ‘Council Business’. Current Consultations are also found under this heading. The Links page takes you to external websites where there are items of interest. For the Facebook page go to column on right-hand-side and click the Lenzie CC logo. You can send us comments using the ‘contact us’ form. 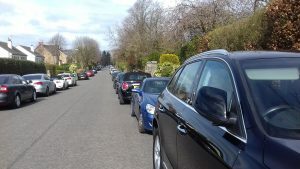 East Dunbartonshire Council propose to consider the introduction of a traffic regulation order for waiting restrictions on various roads located near Lenzie Station and surrounding streets. You can object to any aspect of the proposal, but must submit your objection by Monday 22nd April 2019. 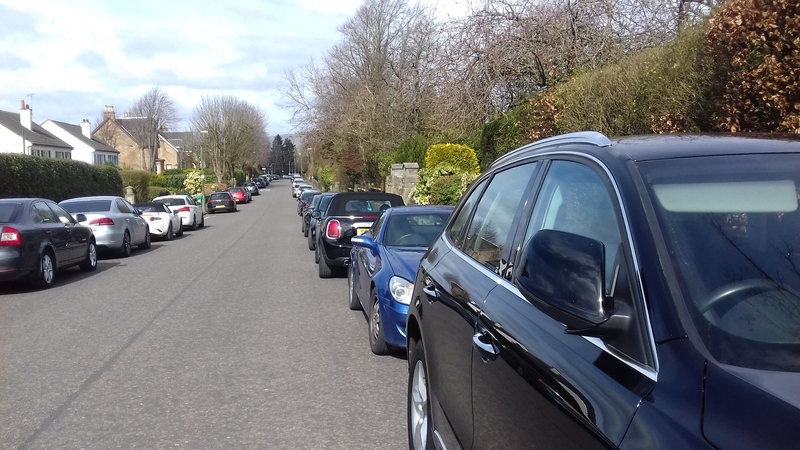 Lenzie Community Council examined the plans, which are very detailed and concluded that the best approach would be to draw the attention of residents to the plans and encourage them to submit their own detailed comments where desired, in relation to areas they know well. The proposals consist of maps and detailed, dimensioned listings covering various streets. Reasons are also given for the proposals. The plans are available in Lenzie Library, William Patrick Library, Legal Services, Strathkelvin Place and Broomhill Industrial Estate. Objections should be sent to Chief Solicitor, 12 Strathkelvin Place, Kirkintilloch G66 1TJ. Good news on Libraries in Kirkintilloch Herald this week. Extra funds have been proposed for the East Dunbartonshire Leisure and Culture Trust, which operates libraries. The hope is that some of this funding will be directed to keep Lenzie Library and another two small libraries open. Nevertheless, it is clear that libraries are vulnerable, and smaller libraries with limited opening hours and stock, even more so. Some figures for library use across East Dunbartonshire have been obtained. 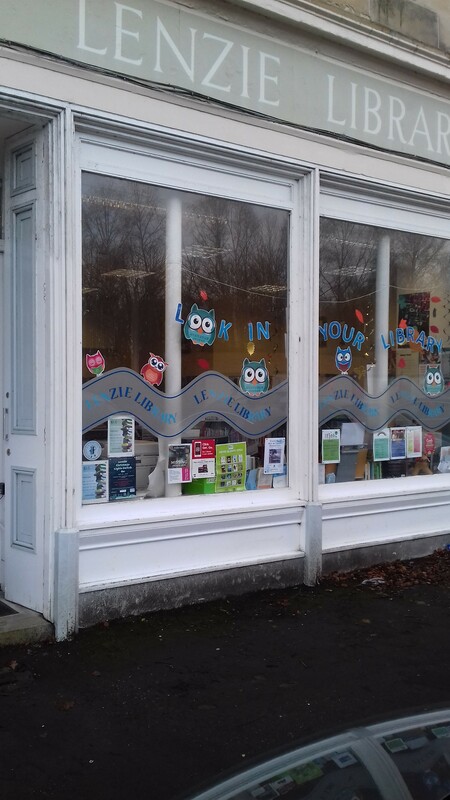 They mostly show a slow downward trend, although in some cases it is difficult to compare over time, as some libraries have been combined with Council Services ‘Hubs’ and provided with cafés and other attractions. The message as always is – use it or lose it!